Do you want to make your upcoming promotional campaign hit? Do you wish to promote your brand effectively on trade show at the lowest cost? Then we bring you the idea of custom shopping bags that will definitely raise the bar of your worthy name! Among the tried and tested approaches to promoting a brand name, an effective one is custom bags. It is one of the best techniques to make your name known in promotional campaigns. 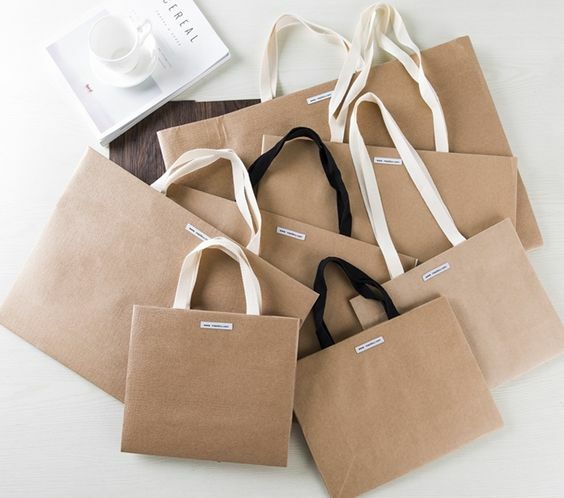 Choose a customized paper bag depending on your needs to become hit in the market. You will find a large array of styles and materials to choose from. The reason behind the popularity of promotional bags is their practicality trait. Consumers love to utilize this handy product while doing grocery as it is handy and reduce the waste of plastic bag. You get the freedom of printing your message and brand logo on these super useful bags. Let’s discuss different kinds and styles of custom shopping bags available in the market to help you boost marketing strategy. This is one of the top recommendations that I would like to give to my readers. This bag style is simple, inexpensive and durable. It is best to attract high-end retailers due to its elegant and simple style. The handles are made of cotton ropes that are soft and comfortable to hold. The top is reinforced for any unwanted accidents and bottom is chipboard. Wine style comes in different stripes and patterns with embossed finishing. It has a lot of space to embrace your company logo and punchline beautifully. Those who want to add a bit of style into their shopping bags must go for this one. It is an ultimate comfort provider for customers. Being strong and well-proportioned, these customized bags are easy to carry, hold and fill. They are available in brilliant quality paper and provide all the necessary protection to the products especially food. Moreover, they can be used to cater assortment of applications. Showcase your brand name in these idiosyncratic high gloss bags that are standalone with reinforced clipboard bottom. It comes in the durable paper that makes the bag reusable. Small size is perfect for retail goods and small gifts. It is a handsome little bag that is upscale is especially prevalent in men shopping department. It comes in flexible and soft rope handles to carry utilities with ease. The bottom and top are both reinforced chipboard that makes the life of the bag longer. The paper used in these shopping bags is strong that gives a perfect and sharp look to the small-mini shopping bag. 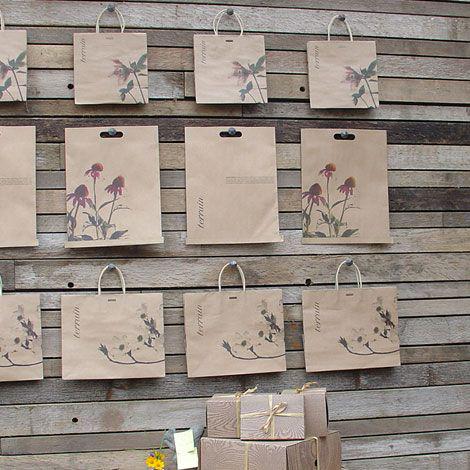 Most of the custom shopping bags are recyclable that makes them all more wanted. This bag size is perfect for daily shopping ventures. It is lightweight, convenient to use, made of sturdy paper and easy to carry. Cub size custom shopping bags come in a solid pattern, matte finish and gorgeous aesthetic appeal to make the shopping experience beautiful. They can be used for domestic and commercial use. 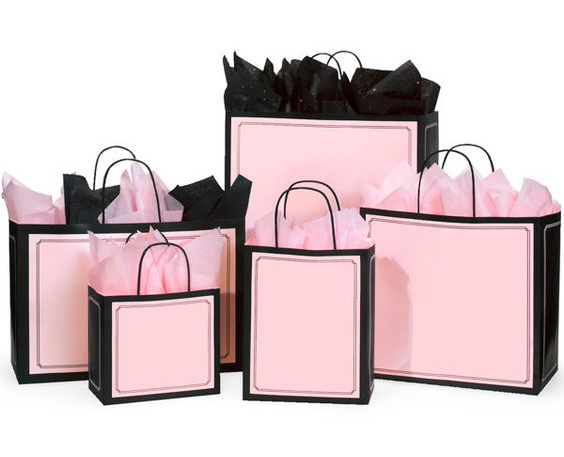 The luxury items at gallery shops, spas, and salons get easily engulfed in these bags. It has all the necessary space for your brand logo. It is a heavy duty shopping bag that is your partner in long shopping expeditions. Your customers could enjoy multiple purchases with this single bag. It is a standalone piece that is highly convenient for packaging. The handles are paper made and twisted for making your purchases to carry easily. The virgin paper makes it more long-lasting. The boutiques and retail stores must have Missy boutique due to their perfection and idyllic nature. They hold ample accessories and clothing due to its big size. The handles are paper twisted which makes each purchase of the customer easy to bear. They come in stylish patterns and elegant designs with a matte finish. These durable shopping bags are best to protect essential and delicate customer purchases. It is an excellent way to promote your brand name and punch line in a stylish and chic way. The store owners can have their shop name and here is your walking billboard. They are spacious and can accommodate five lines message of the company. Grab these for a successful marketing campaign. This is a small version of vogue shopping bags. They are great to personalize to help build your business more. You can add the product image for additional styles look and sell them for each product separately. It contributes to support your business economically. Handsome indeed! These upscale shopping bags are well popular in men clothing department due to their generous size and striking look. The rope handles are soft and flexible with makes the weight easy to carry. Paper is robust and reusable and is available in a variety of designs and colors. They are pretty sturdy and handy for soap companies as customers request for some extra gift bags. The best part is its ideal size that meets the needs of both retailers and clients. 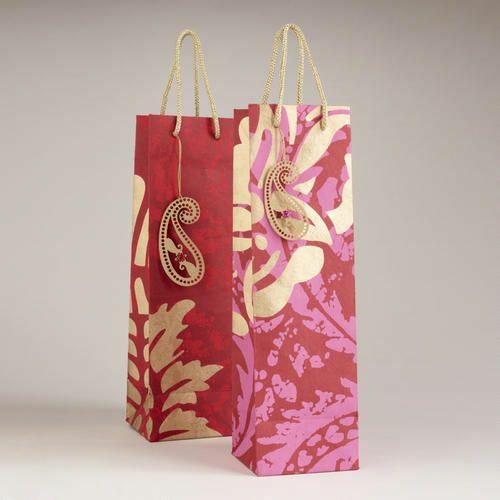 The Classic shopping bags are the core of every retail packaging series. They are versatile, convenient and simple. It comes in a wide range of patterns, designs, and colors that are attractive to eyes and practical to use. They are popular in masses due to its durability, extra room and wide opening. Ideal to hold grocery, product samples, conference materials and shopping buys. You would love to use them again and again! 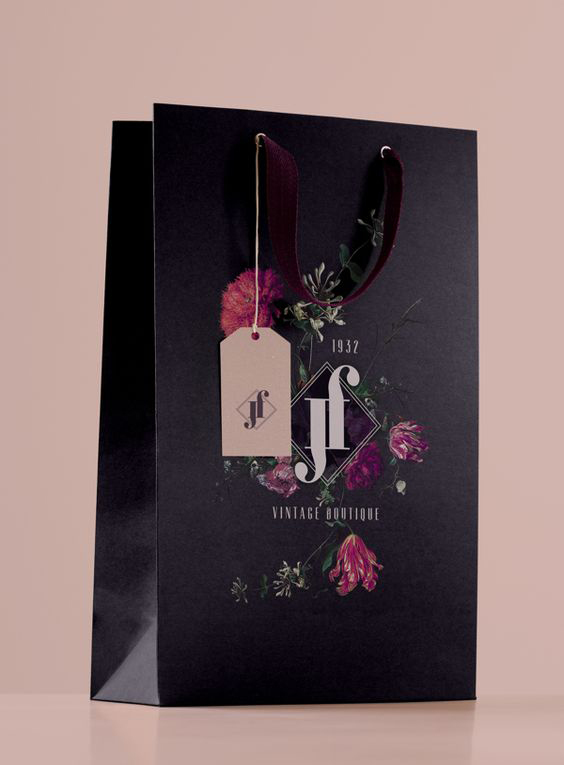 Custom paper bags are significant tools for making clients remember your brand logo and name well in future. They are stylish accessories which also serve as a memorable impression. It is best from the economical point of view as they are high in quality and low in prices regardless of the type of custom shipping bags you choose. Definitely right. Customize Shopping bags indirectly promoting your brand from person to person. And it is really affordable and less manpower taking strategy.